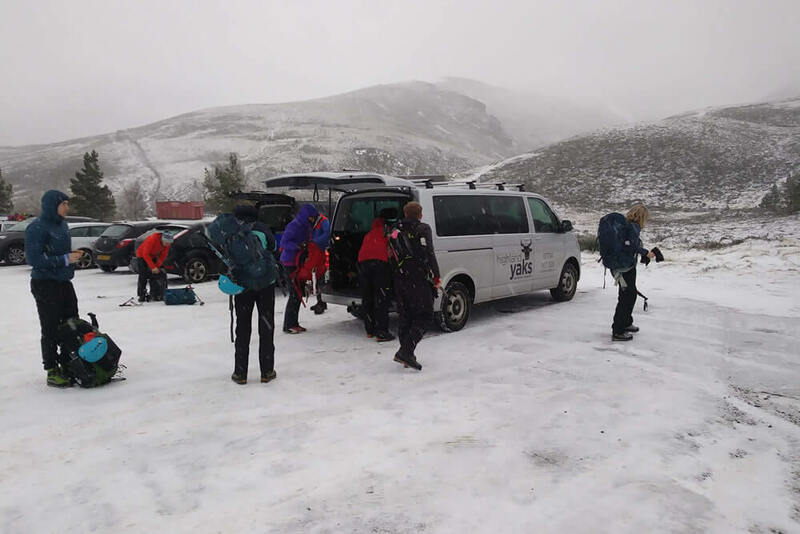 Our drivers have years of experience of the outdoors, organising trip logistics and of course transport, topped off with great knowledge of the areas we work in. We can be on hand as well to help give advice for your adventure, whatever it’s doing outside. We’ll pick you up and drop you off, from airports or ferry terminals to the water or mountainside to your night’s accommodation – and back again. 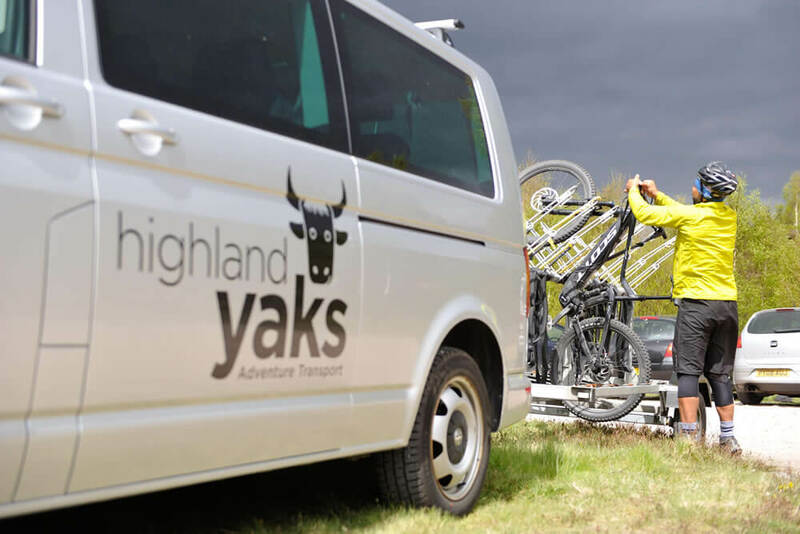 Our trailers cater for all types of kit, from canoes to bikes to skis and golf clubs. Transport for any other outdoor activities – golf, skiing, extreme triathlon, you name it! You can also hire us and our expertise on a daily basis. Just get in touch to tell us what you have in mind. Drop-offs and pick-ups for your ski touring or split boarding adventures. Resort transfers. If you’re at one resort but the conditions are looking better at another, no problem. We’ll get you to where the snow is. In winter, the weather changes from day to day – where would the fun be otherwise? We can take you to wherever the walking conditions look good and bring you back (via the nearest cafe, if you need to thaw out). All our drivers have coaching, guiding and instructing backgrounds – and we’re first-aid qualified. We can fix equipment, including bikes, and we know the local areas really, really well. So, if you think that you’d be more confident with us along on your adventure, give us a ring to discuss our bespoke coaching and guidance packages.